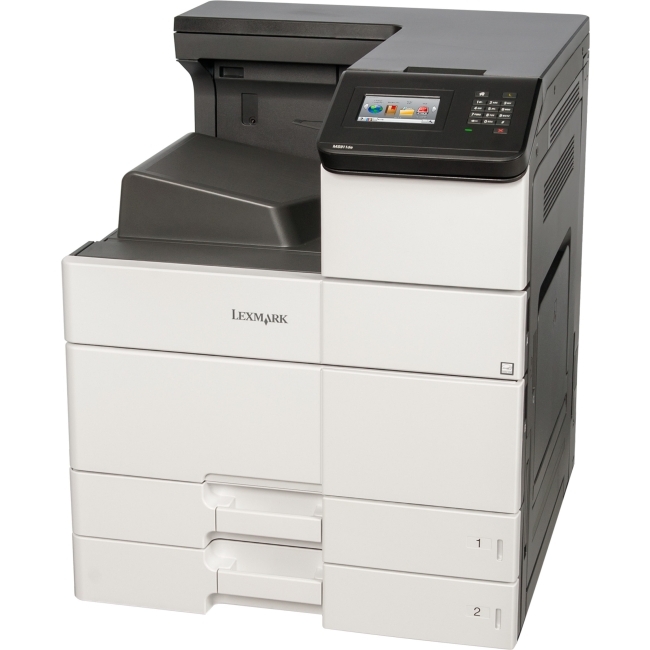 A5 - 5.80" x 8.30"Legal - 8.50" x 14"Letter - 8.50" x 11"A4 - 8.30" x 11.70"Executive - 10.50" x 7.25"A6 - 4.10" x 5.80"Custom Size3" x 8.50"5" x 14"
Monochrome laser printer offers fast print speeds up to 48 pages per minute at 1200 x 1200 dpi for workgroups with higher print volumes. 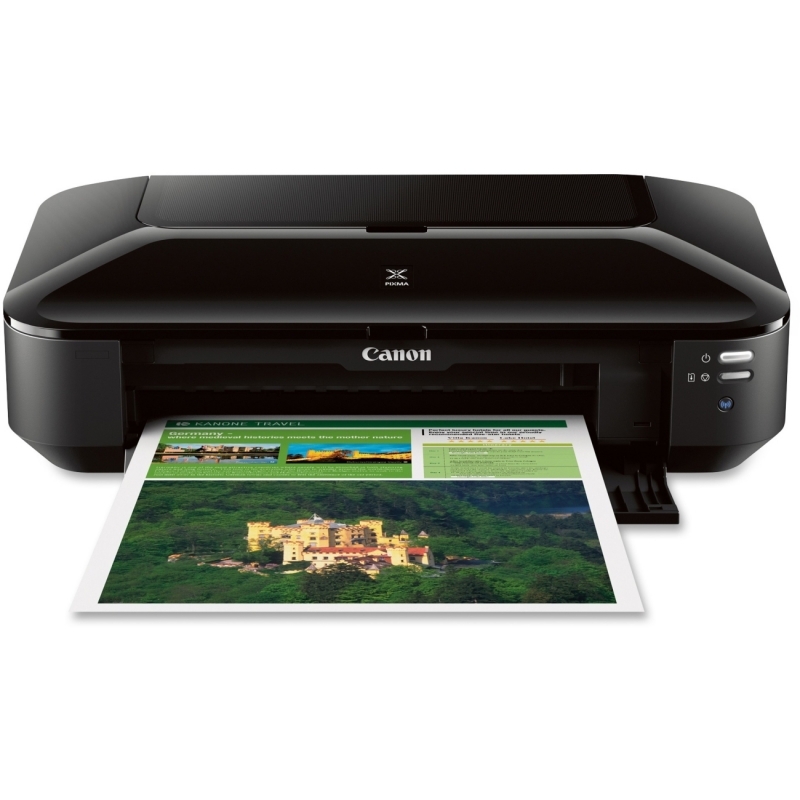 Backlit LCD makes navigating through the menu options fast and simple. 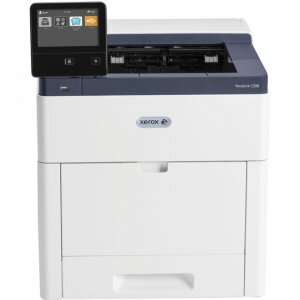 Advanced security features help restrict unauthorized printing and protect your sensitive documents. 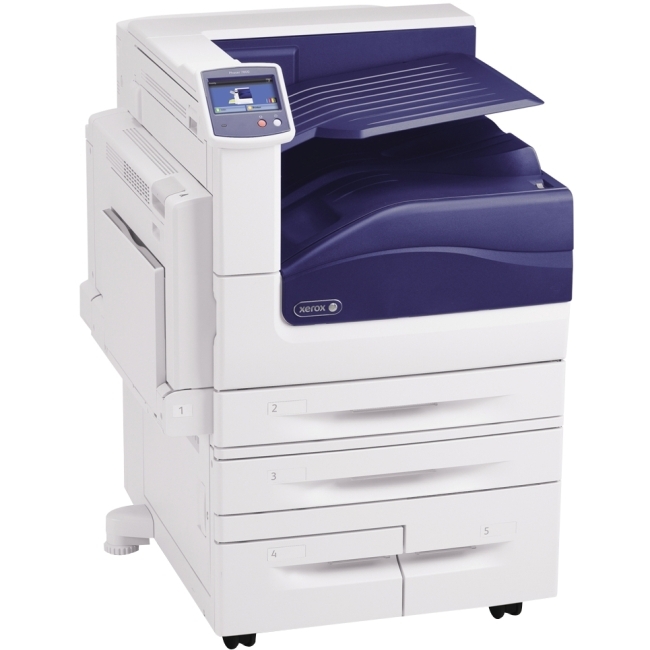 520-sheet input tray with 50-sheet multipurpose tray lets you easily print envelopes and alternative media types. 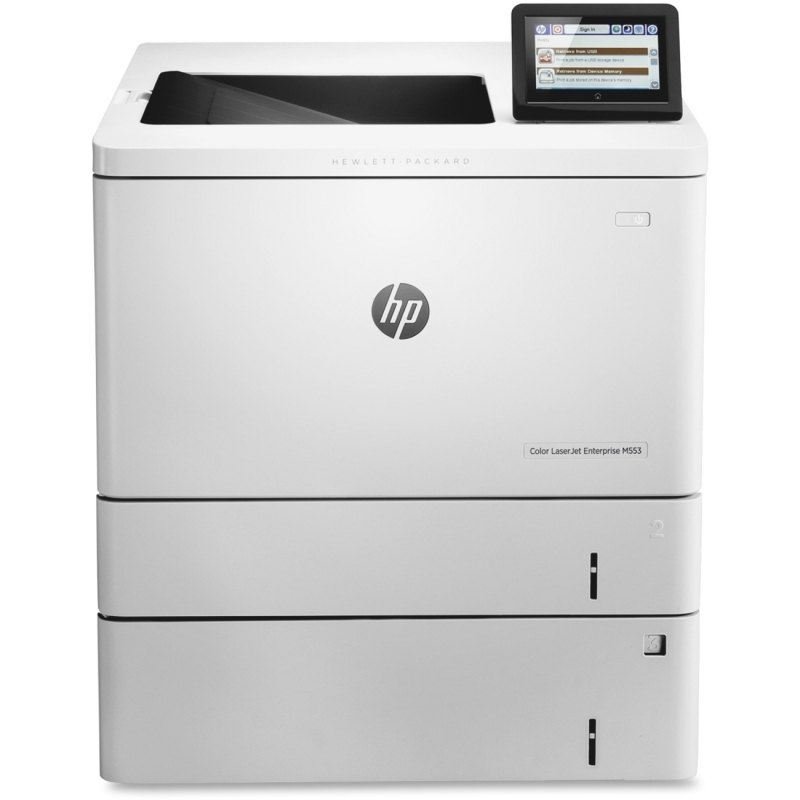 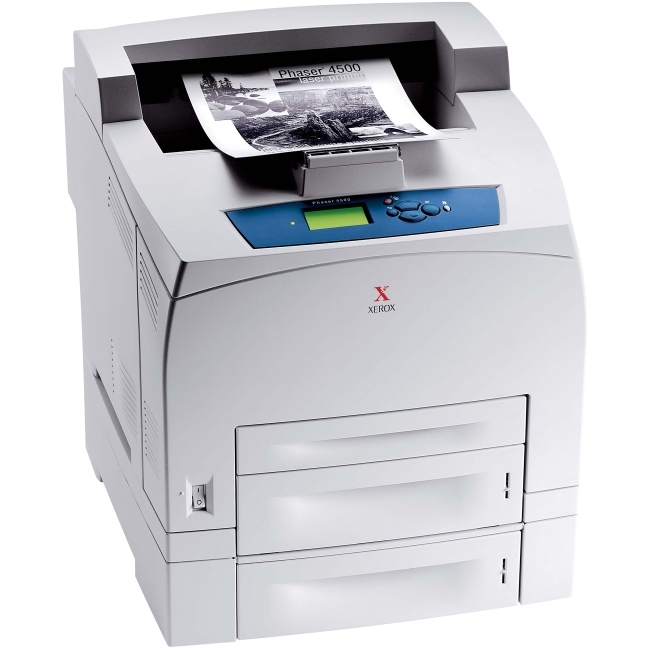 Automatic duplex printing allows you to quickly print two-sided documents to reduce paper consumption. 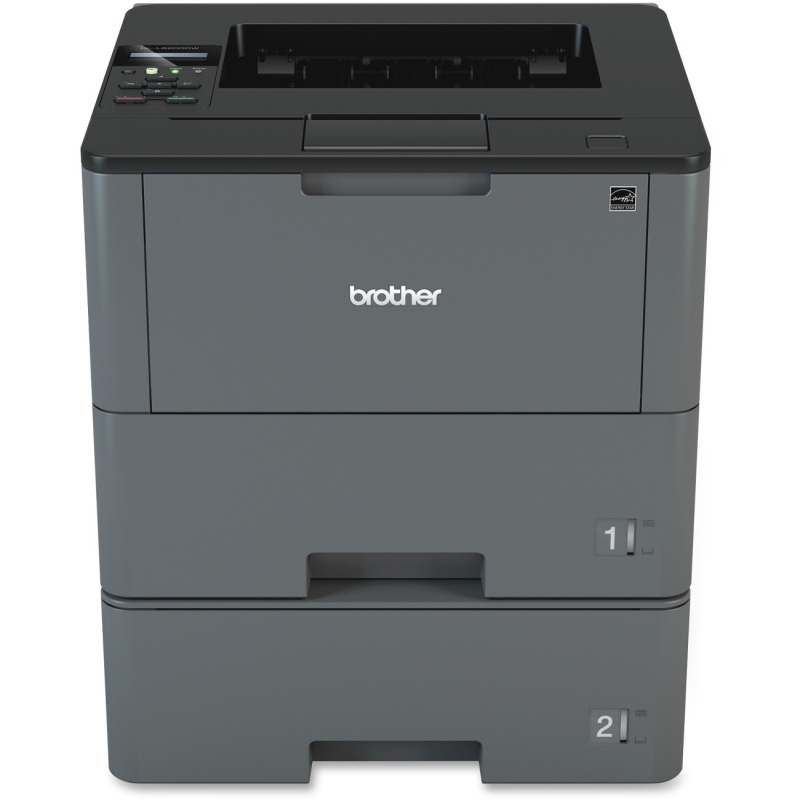 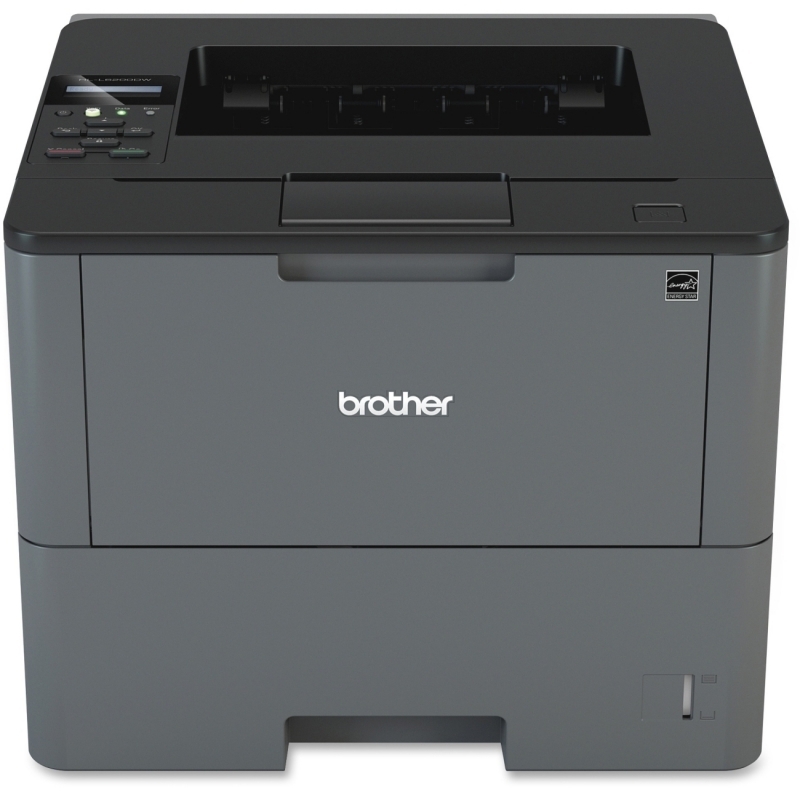 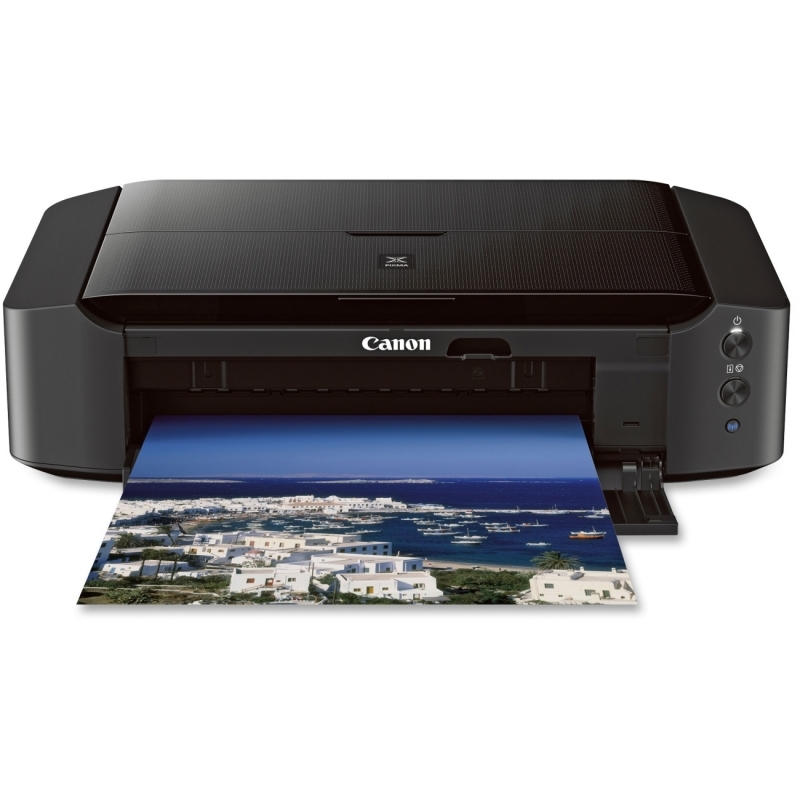 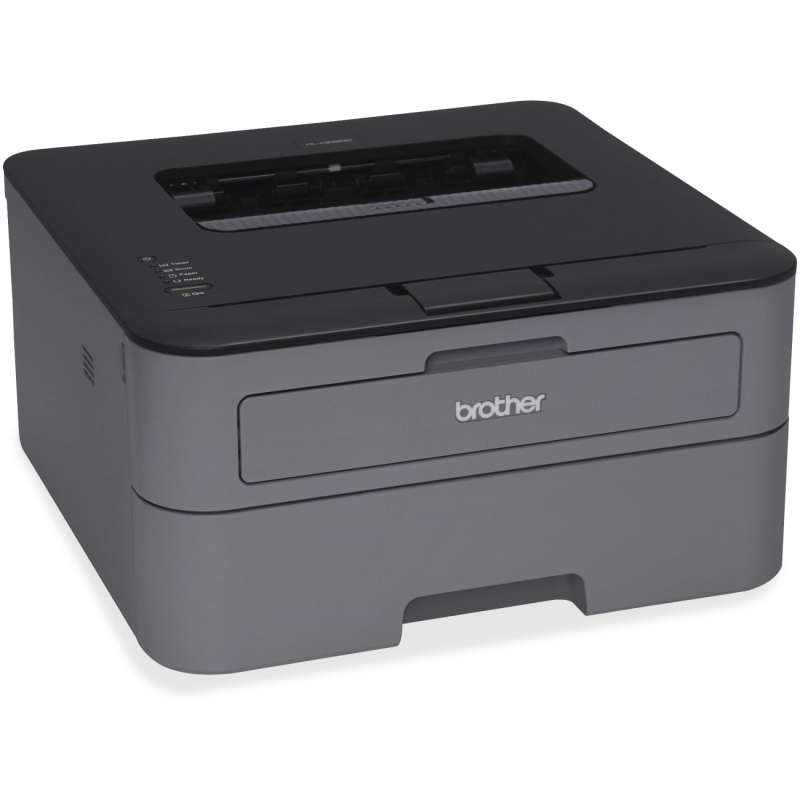 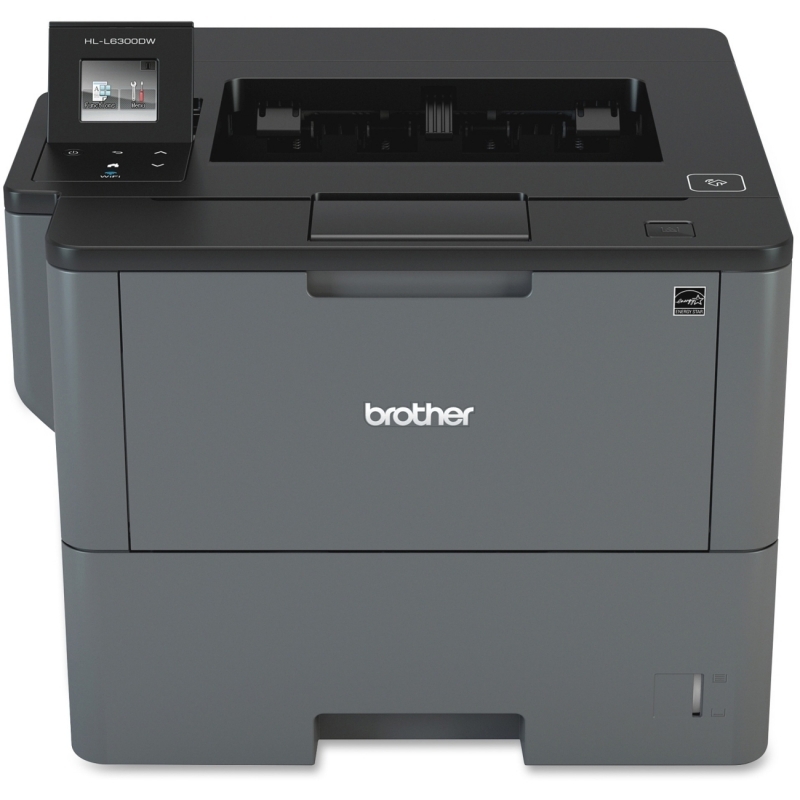 Built-in wireless and Ethernet network interfaces enable you to share this printer with multiple users on your network.